LG has today announced its latest flagship smartphone, the LG G6 at the Mobile World Congress in Barcelona. For the new model LG has abandoned the G5’s modular concept and focused on usability and durability instead. 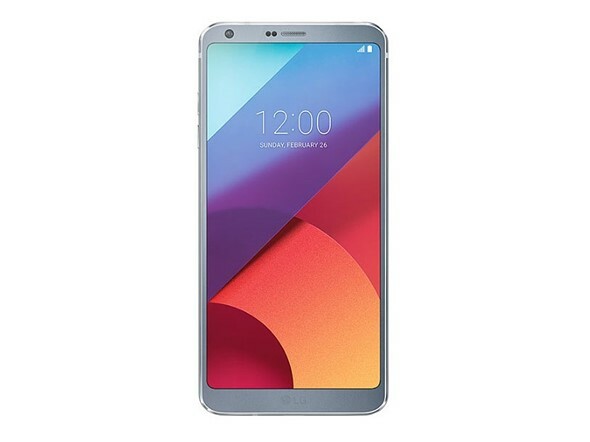 The G6 comes with an elegant looking metal frame with chamfered edges and a brushed metal back plate. The body is now also water and dust proof. 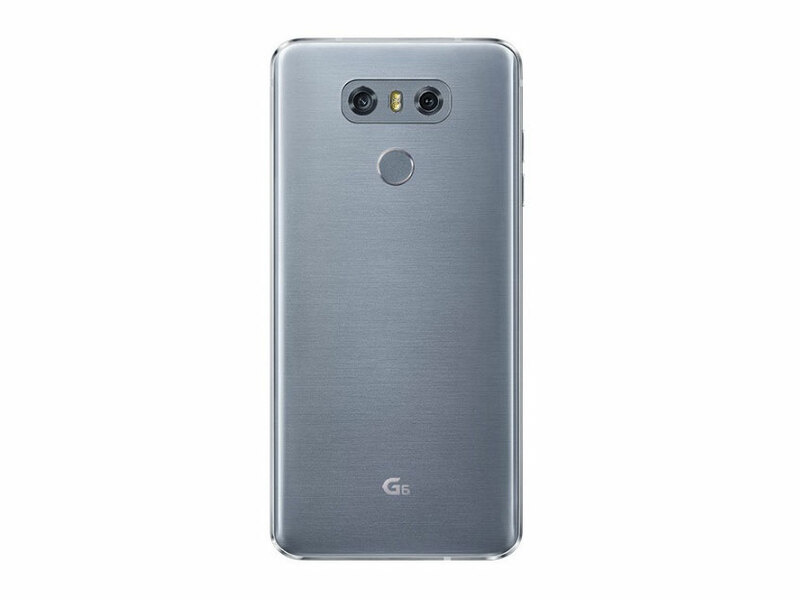 On the front you’ll find a 5.7″ QHD+ display with an 18:9 aspect ratio that LG calls FullVision. The unusual format allows for a device design that offers a large display but can still easily be held in one hand. It also makes the phone ideal for split-screen applications and movie-watching in cinematic formats. In the new camera UI it allows you to see a previously captured image in square format while already framing the next one. LG says that many apps are currently being optimized for the new format and streaming video providers are offering more and more content in 18:9 aspect ratio. The G6 is also the first mobile device to support Dolby Labs’ Dolby Vision high dynamic range video technology. The display is framed by very thin bezels and LG says it is easier to view in bright sunlight than previous versions. Due to the waterproofing the battery is now non-removable but comes with an increased 3300 mAh capacity. Unlike some of its competitors the G6 still offers a 3.5mm headphone jack as well. Android 7.0 is powered by last year’s top-end chipset Snapdragon 821 and 4GB of RAM. 32 or 64GB of internal storage are expandable via a microSD slot. In the camera department LG sticks with the G5’s dual-camera concept but both sensors now offer the same 13MP resolution. The wideangle lens comes with a 71 degree angle of view and F1.8 aperture while the super-wideangle offers 125 degrees and a slower F2.4 aperture. Only the wideangle is OIS-equipped. In the camera app you can switch lenses at the press of a button and LG says it has improved the transition when zooming between the two. 4K video capture with stereo sound recording and a laser-assisted AF system are on board as well. The front camera comes with a 5MP resolution. With improved camera specs, the interesting new display format and the attractive and waterproof body, the LG G6 looks like an appealing option for mobile photographers in 2017. We are hoping to get our hands on a review unit soon. No information on pricing and availability has been released yet.